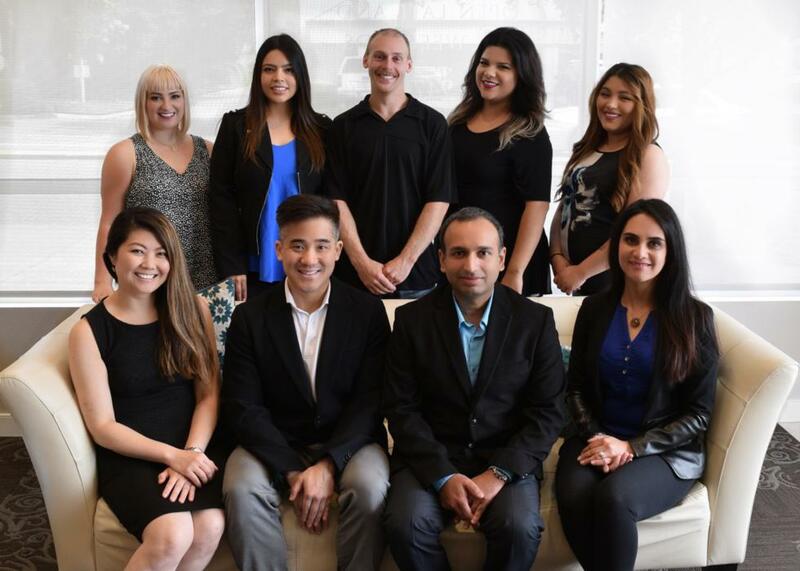 Our entire team is committed to excellence and ensuring that your family receives world-class dental care. We are proud to serve patients of all ages with compassionate, gentle care and services that protect your oral health and general well-being. We focus on providing conservative dental treatments that maximize your long-term oral health. Our promise to you is that we will welcome you warmly every time you visit our Woodinville dental office. Every member of our great professional team strives to make you feel welcome and provide an environment where you can feel completely comfortable. We take your questions seriously and address your concerns with care and compassion. We respect you as an individual and will do everything possible to accommodate your busy schedule and lifestyle. Dr. Evan Chiang was born in Oakland California, and grew up in Mill Creek, Washington. He attended the Boston University School of Dentistry, and then underwent a General Practice Dental Residency at the University of Washington, where he specialized in treating the dental needs of more advanced patients. But he also knows that it's the little things like kindness, respect and exceptional customer service that make a dental practice great. His goal is to give his patient a positive and memorable experience every time they visit Woodin Creek Dental. He currently lives in Mill Creek, WA with his wife and daughter. His hobbies include hiking with the family, tennis, and performing sleight of hand magic. Dr. Goel moved to Washington to be with his family after graduating from Boston University School of Dental Medicine. He has an extensive educational background and strives for superior results. His vast experience as a general dentist allows him to help his patients and cater to their specific needs. He keeps himself up-to-date on new dental technology and has taken numerous postgraduate education courses. Patients love Dr. Goel because he is friendly and gentle throughout each appointment. He provides the highest quality of care in a compassionate manner. Dr. Goel listens to his patients’ needs and provides gentle, caring treatment that meets those needs. Dr. Goel is an active member of the Academy of General Dentistry. He has also extended his areas of expertise with Nitrous Oxide and Invisalign certification. Hello, my name is Mariam and I have been a licensed, registered dental hygienist for four years. I was a dental assistant for five years before deciding to go back to school to become a dental hygienist. I graduated from Coastal Bend College in Texas in 2011. In 2014 I got married and moved from Scottsdale Arizona and started working with Dr. Chiang and Dr. Goel at Woodin Creek Dental. I truly believe that being a hygienist is my forte; the perfect collaboration of my OCD cleanliness and my desire to educate each patient based on their individual circumstances. At Woodin Creek Dental our philosophy is focusing on comfort and helping our patients be a full participant in their own dental health care. It feels great helping people be healthy and happy. I am looking forward to meeting you soon and using my years of experience to enhance your dental experience. Elizabeth has worked with Dr.Chiang and Dr. Goel since 2011. Elizabeth was born in Riverside, California but was raised in Washington and went to College at Everest. Her favorite part of the job is meeting patients and helping to keep them comfortable during treatment. Elizabeth is happily married, loves her Chihuahua Luna, and her family is her life. She has a passion for chocolate and entertains her family and friends with her quick wit and sense of humor. 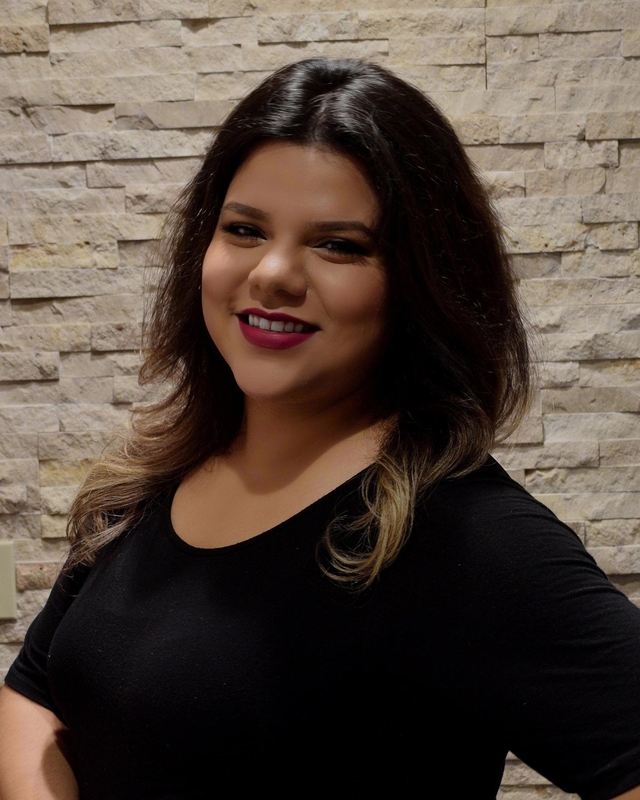 Mirna has been with Woodin Creek Dental since January of 2016. She is enthusiastic when it comes to dentistry. She will coordinate your next dental treatment and makes sure that you leave us with a smile on your face. She is also studying nursing and likes to stay in touch with the medical field. She has lived in Washington most of her life and loves taking advantage of the beautiful outdoors! In her free time she loves spending time with her family and dog, and going on hikes. 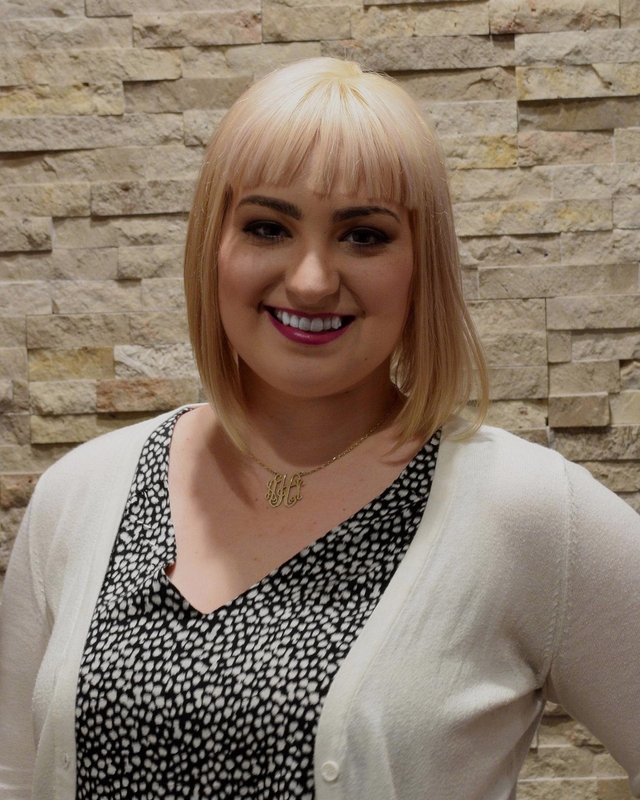 After a couple years in customer service, Antonia joined the Woodin Creek Dental team in Spring of 2016. She was born and raised in Duvall, WA and now lives there with her husband and puppy, Kirby (who gets most of her attention!). Her favorite part of her job is meeting and getting to know all of our patients. In her spare time she loves exploring new places with a camera in hand.